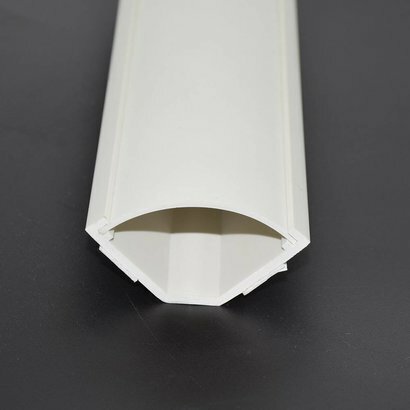 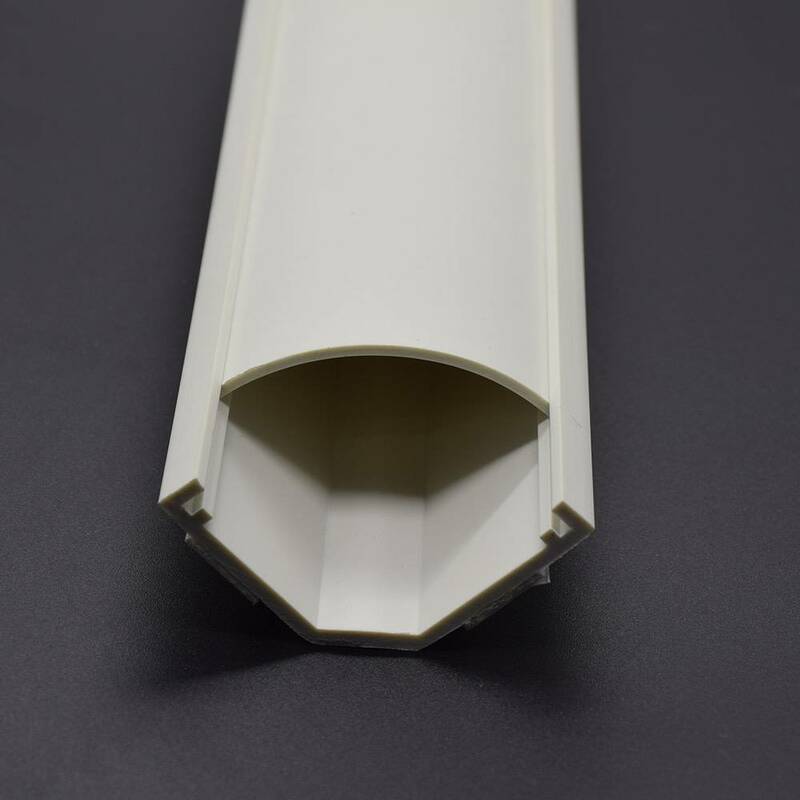 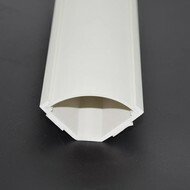 5Ft Small Corner Duct Cable Raceway White (W43 x H23mm) - NWCA Inc. 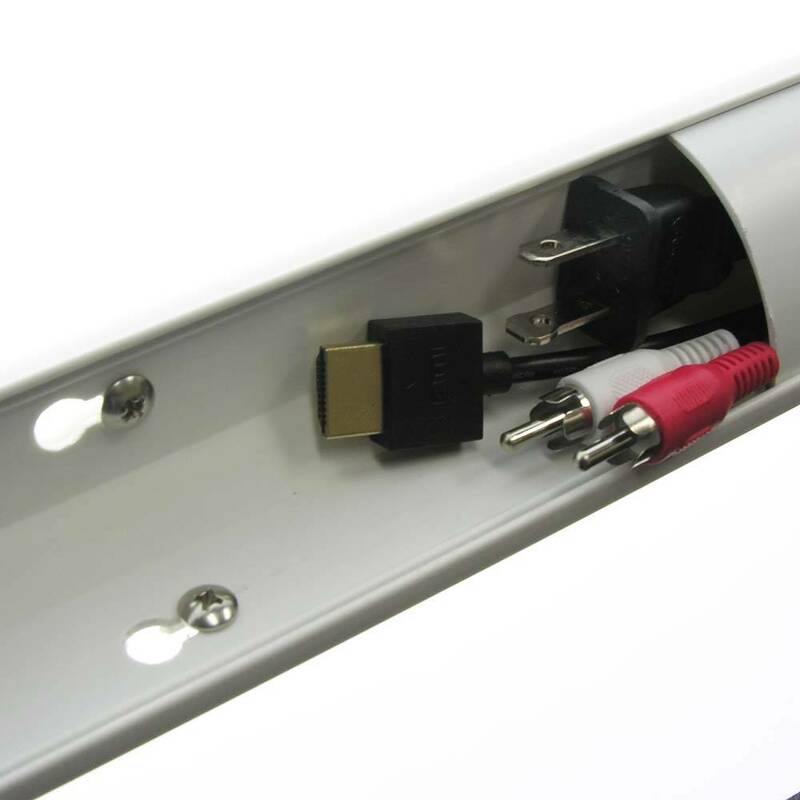 The Corner wire duct race way is design for commercial, industrial and residential applications to manage and hide cables located in corners or cables that drop from the ceiling to the floor, These smart cable managing solution not only keeps cables from damaging but also protects people from tampering and creates a safe environment. 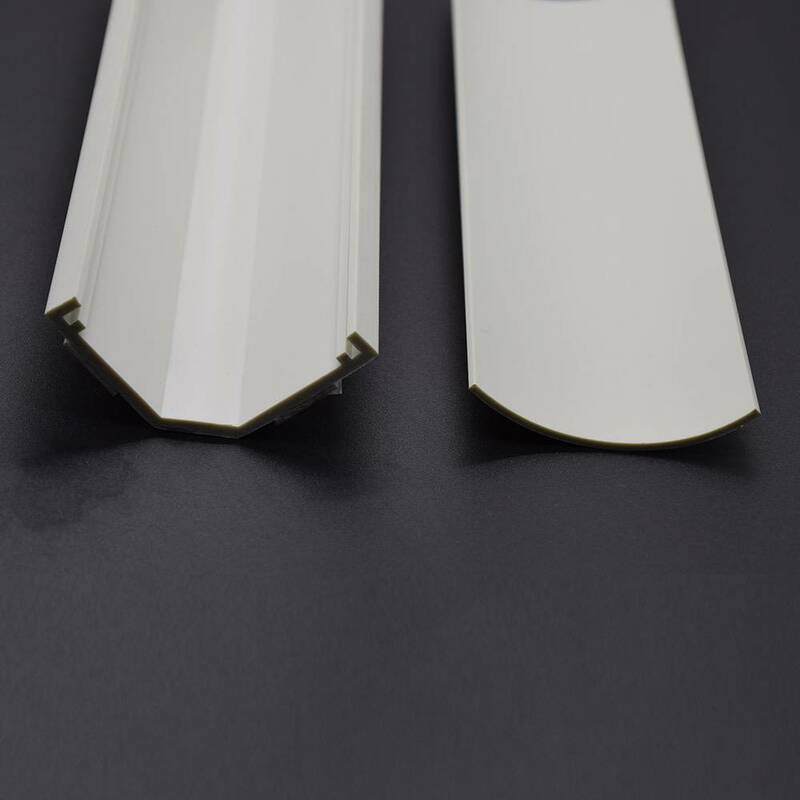 The unique 3-sided design makes it really easy to install, it has adhesive pads on the sides that easily attach to any corner with with or without drilling, nor damage to walls and structures.